Thank you for your interest in Uruguayan American School! 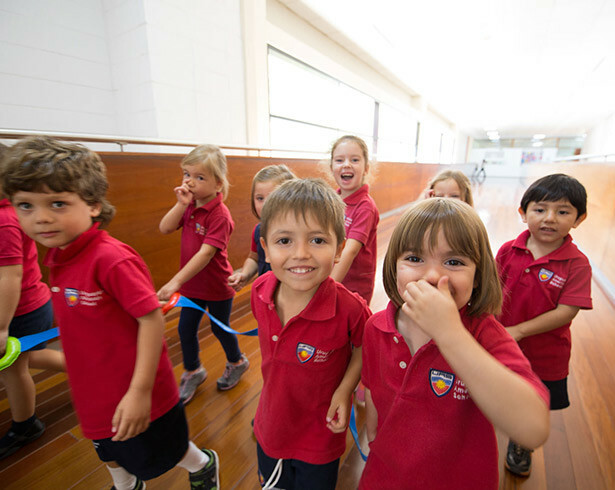 We understand that selecting the right school for your child is an extremely important decision. We are delighted that you are considering UAS. UAS welcomes students from all over the world that are motivated to succeed academically and to contribute positively to our community. Admissions applications are accepted throughout the academic year, which runs from August to the following June. Submit all required documents to the Admissions Office. You must pay a USD 150 non-refundable fee for your application to be considered. The school will schedule an appointment for an academic assessment. School notifies applicant of admittance or denial. Ocasionally an applicant may be placed on a waiting list. Sign enrollment agreement, submit deposit, and sign up for new student orientation. The following documents are required for your child’s application process. Note: all documents must be translated into either English or Spanish, if not already in one of those languages. Photocopy of students’ and parents’/guardian’s passports. Up-to-date health and vaccination records. School or daycare report card. Any outside evaluations, if your child has had them (neurologist, speech, occupational therapy, etc.). School transcripts/ report cards for the last 2 years. The most recent copy of standardized test results, such as MAP or ERB (if applicable). Please provide any additional information that may help in the admissions evaluation. If your child has a history of support, we require a copy of the IEP, ILP, psycho-educational evaluation, and/or reports from other service providers. The most recent copy of standardized test results, such as MAP, ERB, etc. (if applicable). Click on the division below to download a complete application packet. Any accommodation needed (e.g., additional staff, resources, equipment, etc. ), is paid for by the parent or a source other than the school. The school approves any resources and support personnel in advance. The parent arranges for and provides any additional resources or support needed. No significant modifications to the school facility are needed to accommodate the disability. The school has had sufficient time to prepare before the student is enrolled. UAS requires complete records (testing and medical) for all students applying with a diagnosed disability. Parents of a child receiving any special services, such as learning disabled instruction, remedial support, speech/language therapy, occupational/physical therapy, or seeing any educational specialist outside of the regular classroom, must notify the school prior to beginning the admissions process. If the student is admitted, ongoing communication among the school, the parent, and if applicable, the outside support specialist​(s)​ will be required. The Uruguayan American School is an equal opportunity employer and educational institution. The school will accept children and employ staff and faculty without discrimination on the basis of gender, sexual orientation, gender identity or expression, religion, race, marital status, physical disability, or nationality. 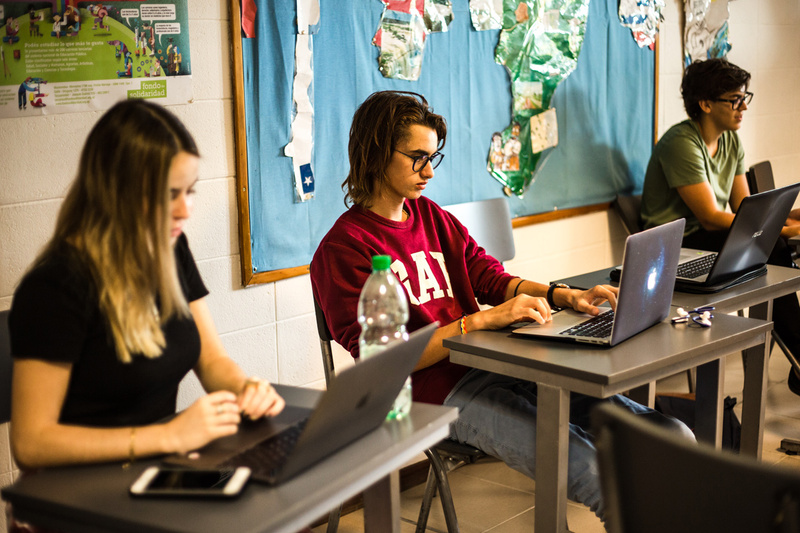 The Uruguayan American School admits applicants based on its evaluation of the potential of the applicant to benefit from our educational services, and the school´s capacity to meet the educational needs of the applicant. 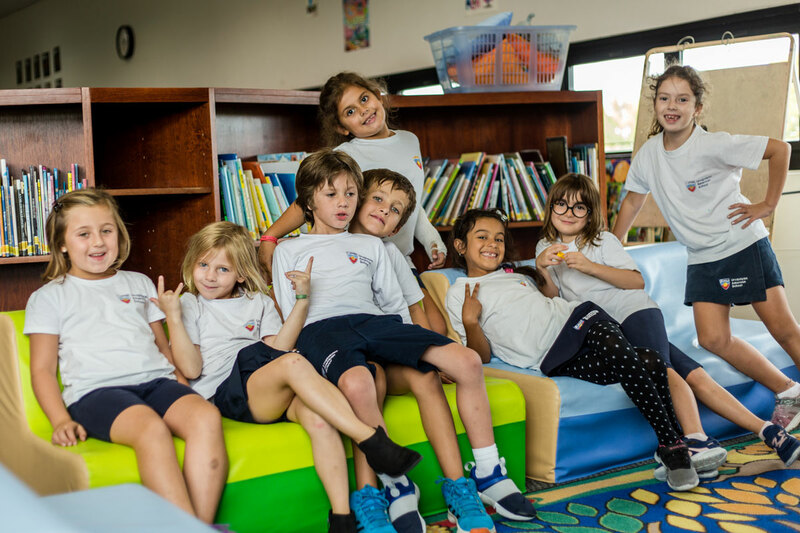 No staff or faculty member or student in the Uruguayan American School shall be subject to discrimination in any educational program or activity. This shall include employment, retention, and promotion.